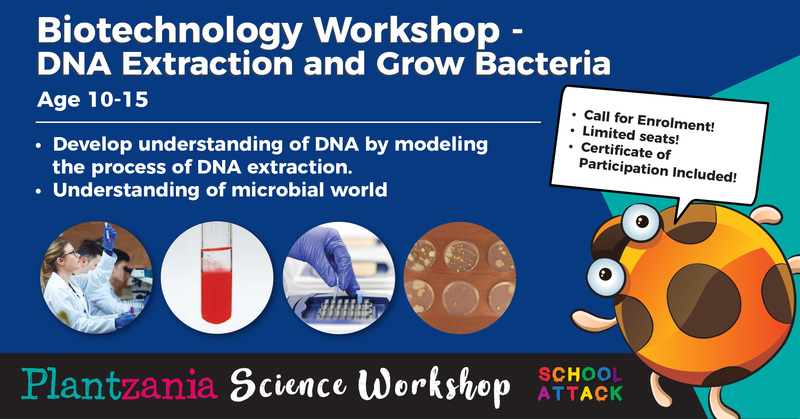 Each participant can bring back Fruit DNA extraction kit and Bacteria growing kit. 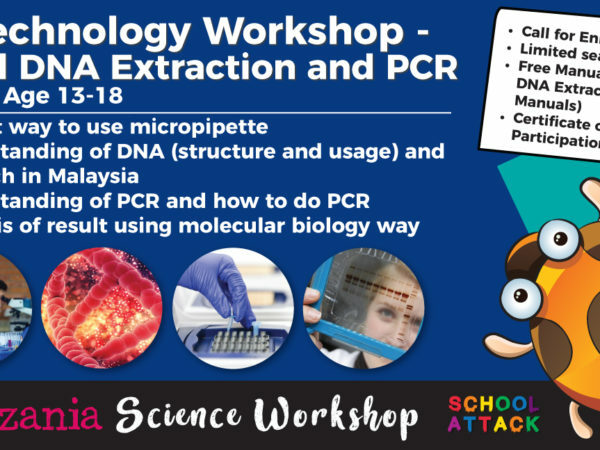 Workshop 1: DNA Extraction – Seeing your DNA! 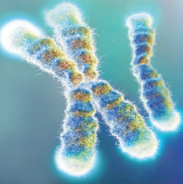 The world is teaming with microbes. That fact is never so graphically apparent as when someone actually takes the time to culture the bacteria and yeast growing on everything — from pillowcases to toilets to eyeballs. Fortunately, many of these microbes are vital to human health. 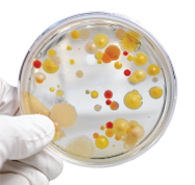 See how cleanliness and refrigeration affect bacteria growth.